God Bless Angela Merkel, and those Germans whom courageously support her in these times which try Men’s souls. My Prayers are with her and Germany. May The Lord shine upon this nation and keep them from the evils which terrify so many westerners to the point that they want to NUKE Arabia…. Annihilate a Billion people…. leave children to die at their gates. Times of Crisis demand greatness from those whom would lead… and she is great! To Paraphrase another great man… Tom Payne… “THESE are the times that try men’s souls. The summer Humanitarian and the sunshine Socialist will, in this crisis, shrink from the service of their country; but he that stands by it now, deserves the love and thanks of man and woman. Tyranny, like hell, is not easily conquered; yet we have this consolation with us, that the harder the conflict, the more glorious the triumph. What we obtain too cheap, we esteem too lightly: it is dearness only that gives every thing its value. Heaven knows how to put a proper price upon its goods; and it would be strange indeed if so celestial an article as The Fraternity of Mankind should not be highly rated. Two words…. each represents a side of this controversy…. Terror vs Love. *Any unrest* to Thwart her ambitions and slam the door on the desperate victims of war. Sadly the xenophobic hordes despise her and want her humanitarianism to ‘blow up in her face’. They want to vindicate their Cold hearted cowardice and inhumanity. 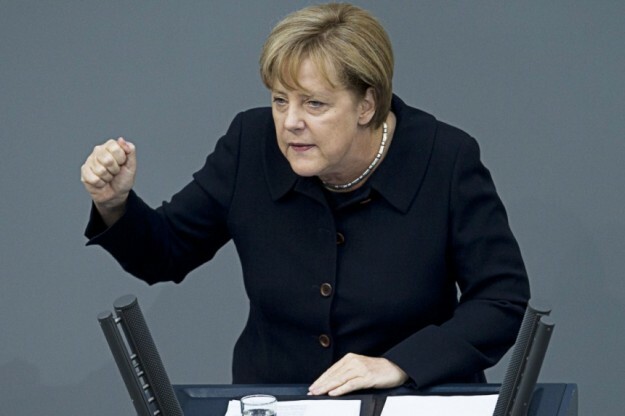 While Populist/ nationalist politicians about the globe (like Donald Trump) seek to prosper from the paranoia Terrorism fathers… talk of mass deportations, New Walls, and abandoning Religious liberty (Banning Islam) Merkel boldly talks of humanity and principles… and calls for Courage! 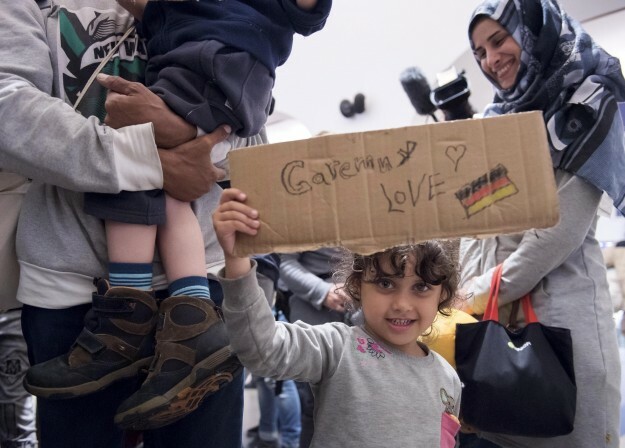 May God smile upon Germany, and bless them, and cause the refugees to be a boon for them. 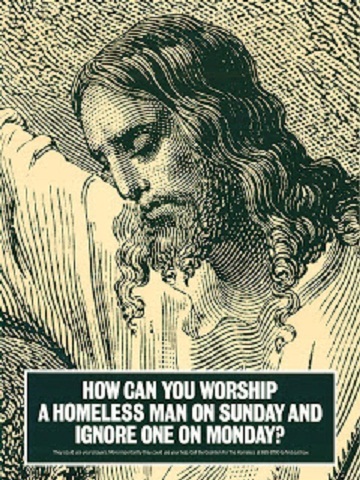 May God convert millions whom have witnessed the horrors of Radical Islam to seek Libertarian enlightenment and salvation via Christ. Blessed be the peacemakers, for they shall be called the children of God! In them lies the hope of mankind…. till the return of Christ. The Anti-Migrant cowards have nothing. More from Tim…. >>> What can we do? Socialism’s Tungsten shell, and the refugee crisis.